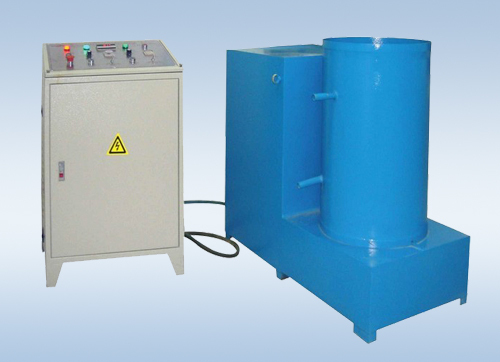 XBF-11/15A manual foaming seated machine is mostly used for mixing, stirring and foaming the raw material of foam rubber. It stirs the material in high-speed, makes it mixing completely, and finishes the chemical reaction, then, pull into mould and forming. This machine has timing function.